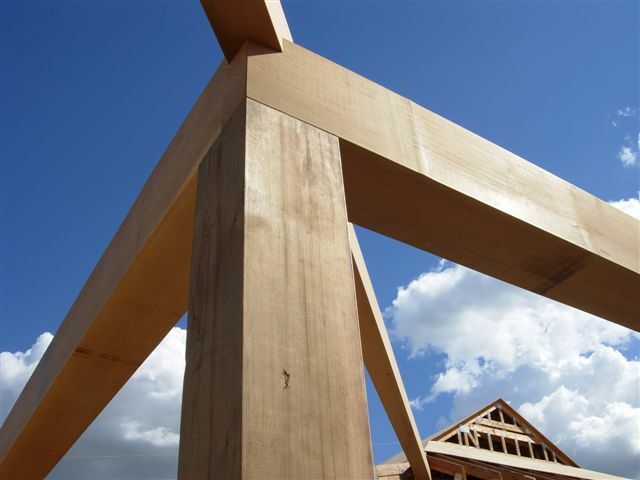 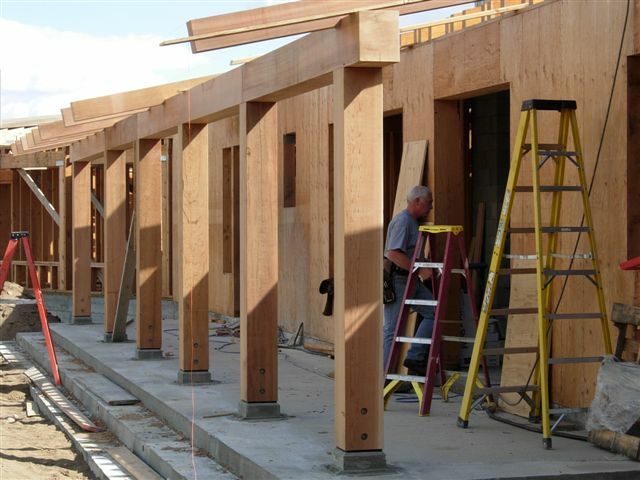 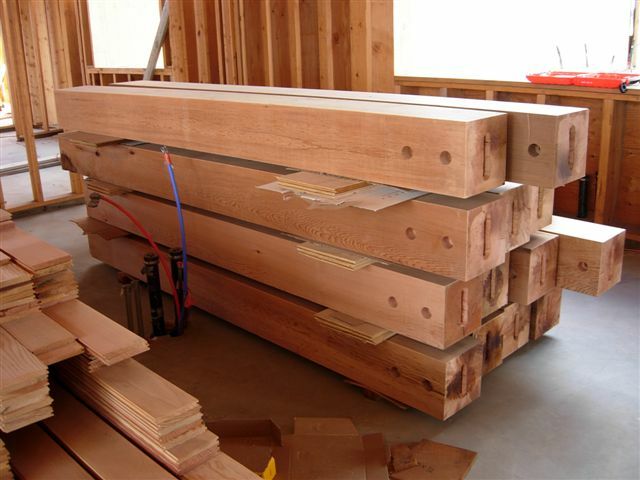 Throughout the log home industry, more and more builders are demanding lathe turned logs as a reliable, standardized component for log home construction. 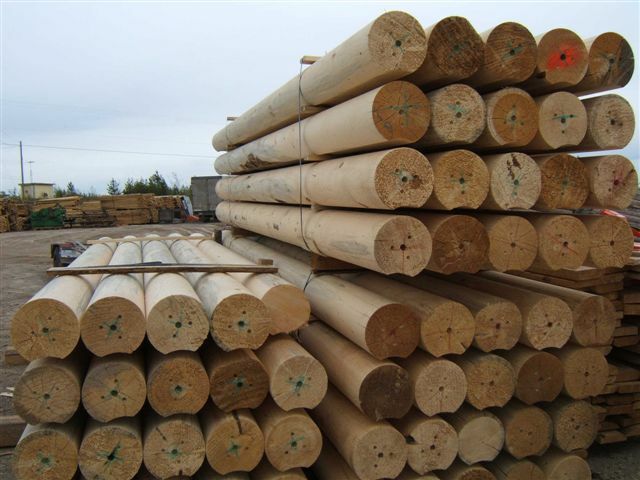 Pacific Western’s lathe turned log capability has enabled us to meet these needs by providing high quality lathe turned logs available in diameters up to 18″ in lengths to 40′. 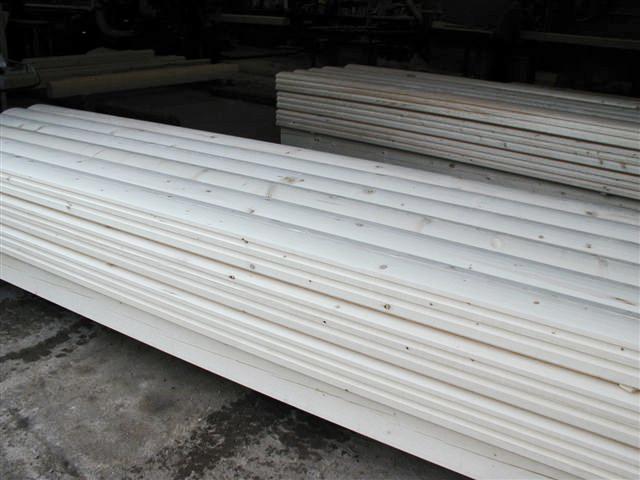 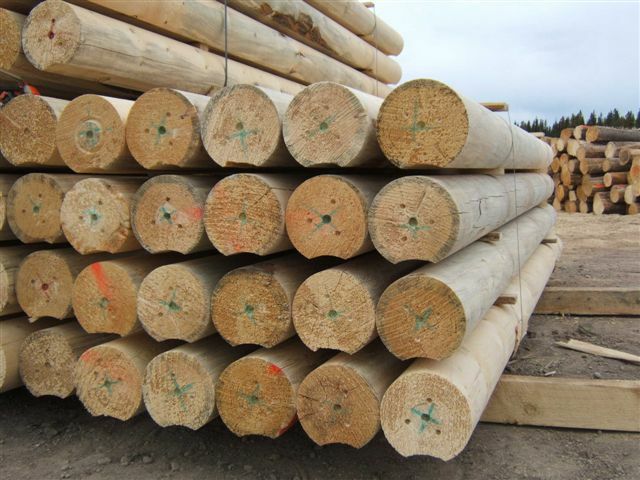 Cut primarily from dead standing timber, these lathe turned logs are stable and resistant to twisting and excessive checking because of their relatively low moisture content. 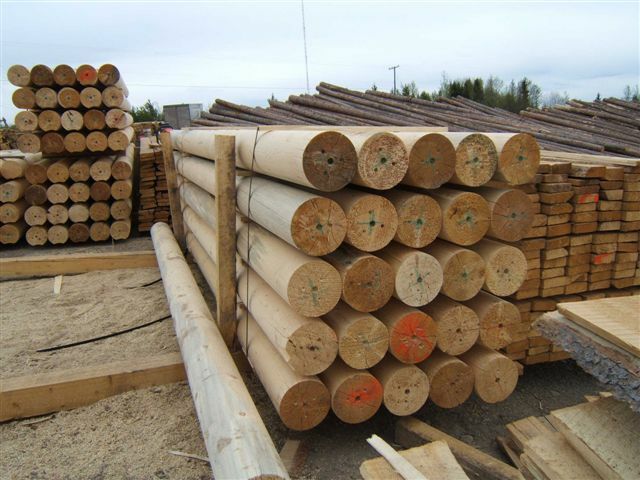 Lathe turned logs are available as full round or can be routed to a Swedish Cope at no additional charge in most cases. 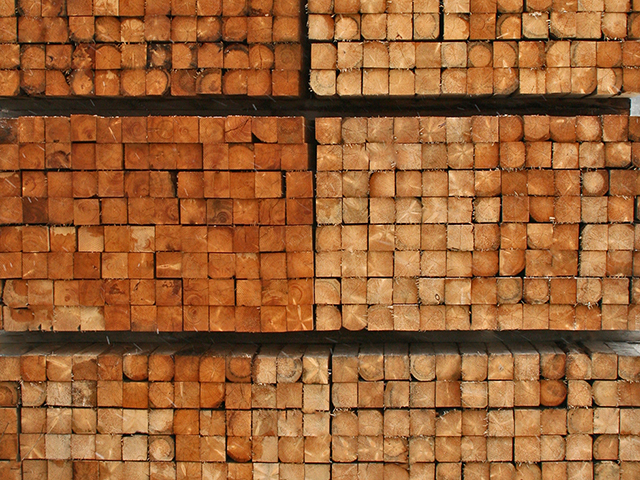 Lathe turned logs can also be hand-adzed on request for an appealing rustic look. 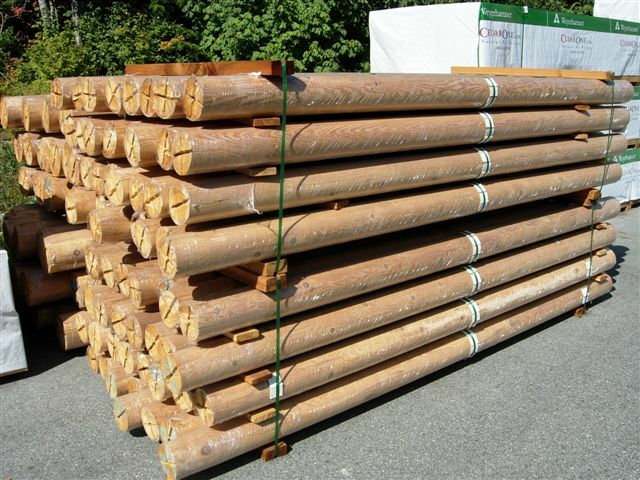 All lathe turned logs are packaged for forklift unloading. 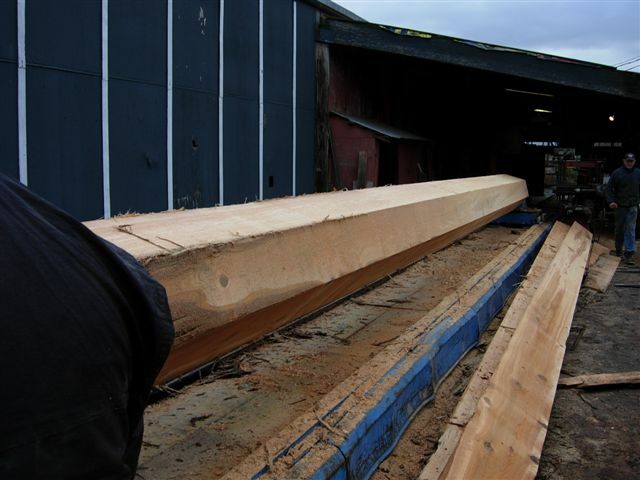 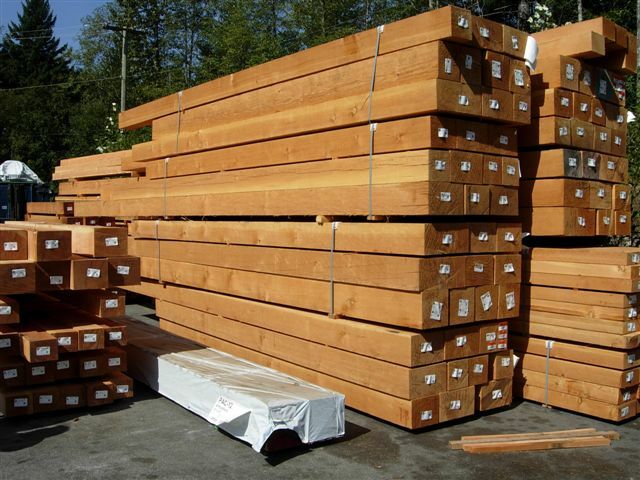 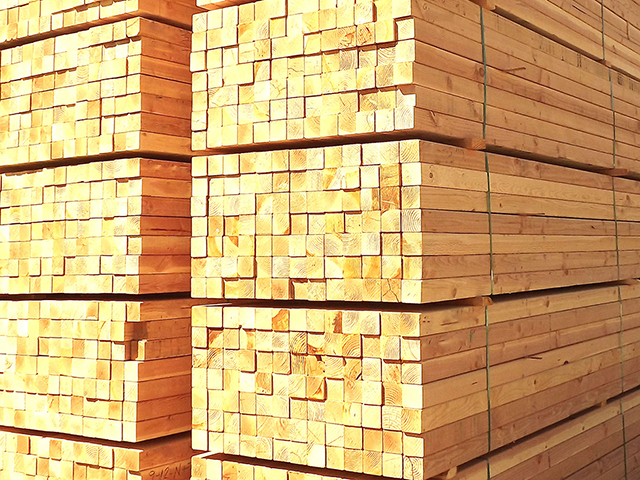 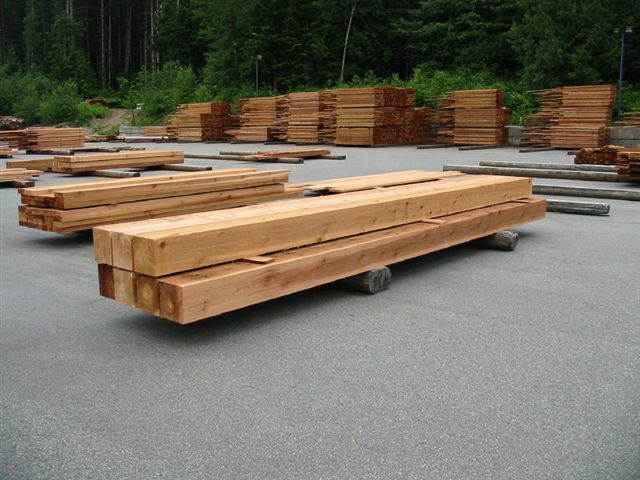 At Pacific Western Lumber all of our raw material for milled D-logs is derived from “winter cut” Engelmann Spruce and Lodgepole Pine. 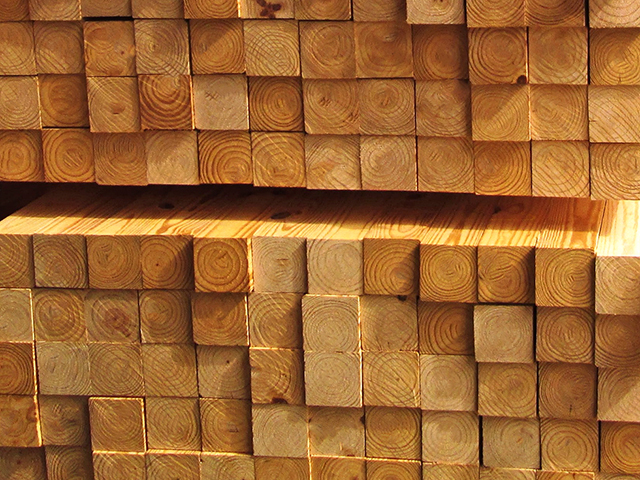 They are stickered horizontally and vertically, paper-capped, and air dried for a minimum of 120 days. 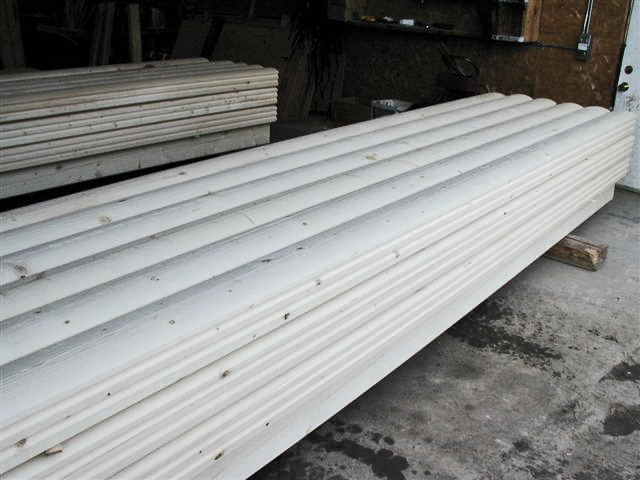 This allows us to gently reduce the moisture content to approximately 19%. 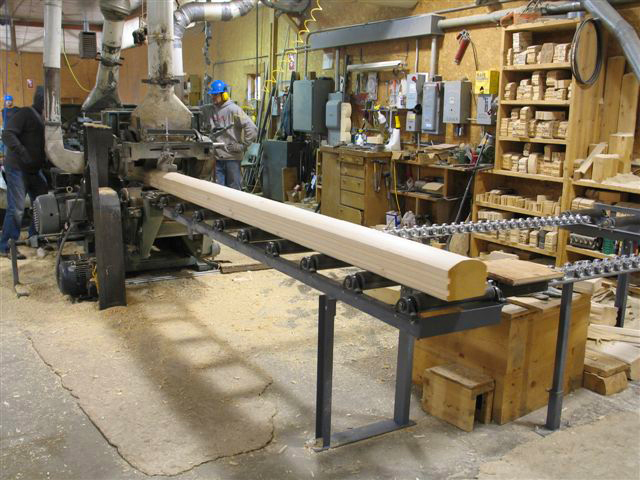 After proper seasoning, the cants are run through a sixteen knife planer to our standard double tongue & groove milled D-log pattern. 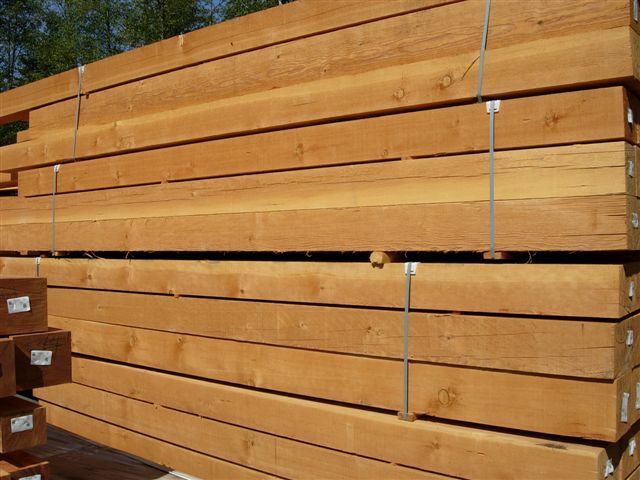 Our 6×8 and 8×8 D-log’s have a 7 1/4′ stack height with a drip edge. 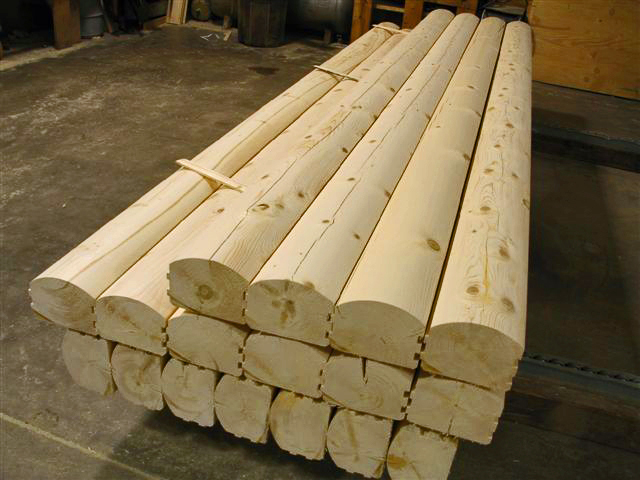 In addition to our standard milled D-log, we can also run round/round, flat/flat, and Appalachian style patterns.